Support Marvel's Training by Freedom Service Dogs! Meet Marvel - ​He is the therapy dog in training! Marvel is currently in training to be a therapy dog to improve the lives of children with mental and emotional disorders. Make a Donation to Train Marvel! Meet this incredible team that will change the lives of children in need forever! They are truly an amazing group of people who are dedicated to helping children overcome mental and/or emotional disorders. Our Homes Fur All mission is to help fundraise to cover the cost to fund the training of Marvel (a rescue dog training to be a therapy dog!) to be donated to Jes (a therapist who works with children with disorders). 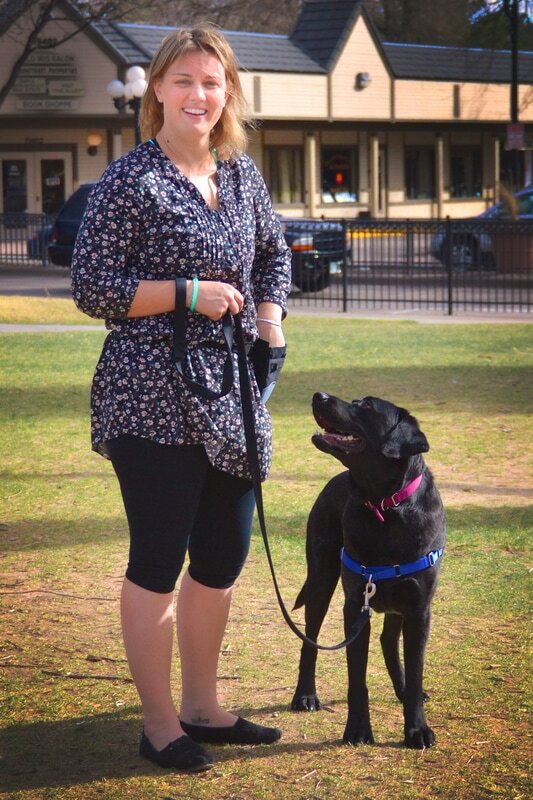 Our therapy dog trainer is Sarah, please check out their stories below! Marvel - Therapy Dog In Training! Marvel is a 2-year-old black lab, who came to Freedom Service Dogs in November of 2016. He came from an organization called Disco’s Dogs, which is an organization that adopts dogs from shelters and rescue organizations and help train each one individually to aid children with Autism Spectrum Disorder (ASD) and developmental disabilities. He is a wonderful dog, which a huge love to help others and cannot wait to be a therapy dog! 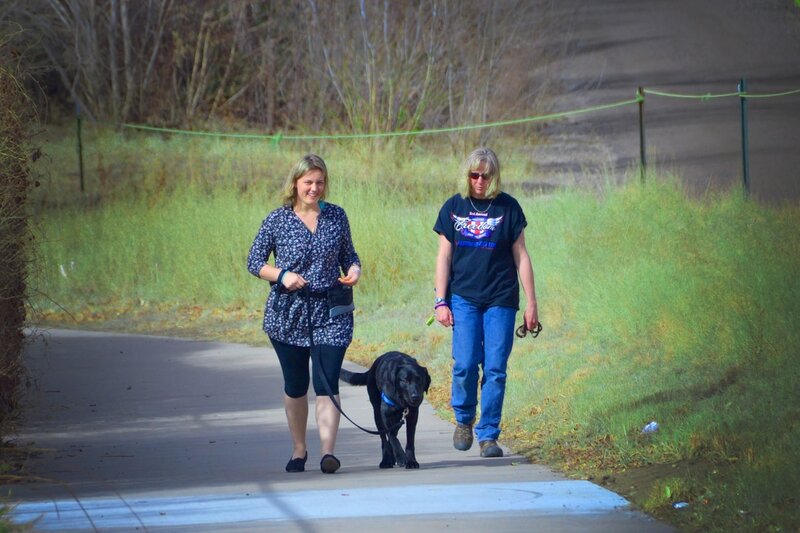 Click here to learn more about Freedom Service Dogs! Learn more about our projects! Homes Fur All is a volunteer run organization dedicated to helping the people and pets of NELA.